Herman Klurfeld: But he's HITLER! You're only Walter Winchell. Walter Winchell: That's where you're wrong. I'm Walter Winchell, he's only Hitler. The pickings at the Video store have for me been slim. Slimmer in fact than the theatres. 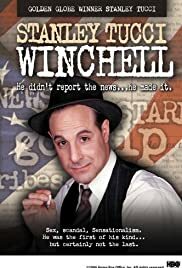 I did however rent WINCHELL an HBO movie starring Stanley Tucci in his Emmy Award winning performance as Walter Winchell the famous newspaper columnist and radio commentator of the 30's through the 60's. I did not know much more than that about WW, but after seeing this film I learned a great deal. HBO's attention to historical detail in costumes and art direction are superb. Stanley Tucci proves once again that he can't do a bad performance. 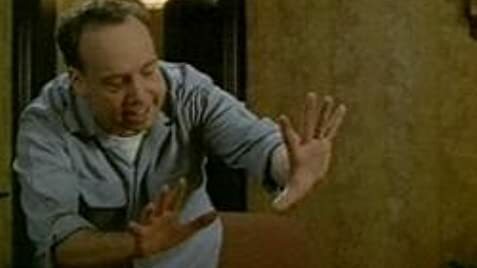 Paul Giamatti as his head press agent is marvelous. 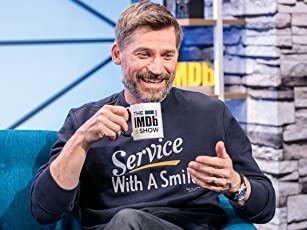 This is an excellent rent.